This session is on Human Intelligence and how to use it to manage others for results. The Frontier of Artificial Intelligence is marching forward. To move with it comes the challenge to do the things Humans do best & be intelligent about human thought and feelings. 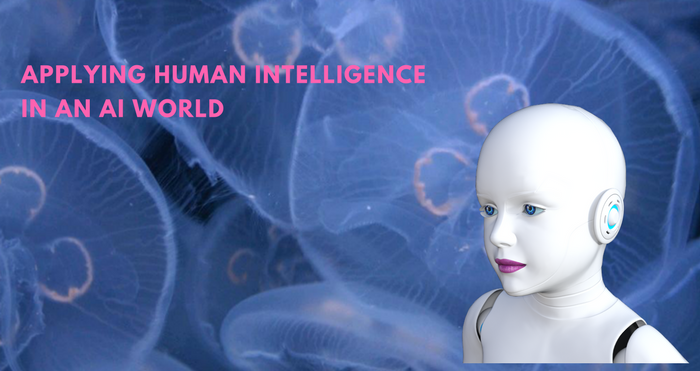 Whether you want to focus on skills to develop as a Manager in Science now, or are focussed on your future in an AI world, this workshop will help you explore how you can use human intelligence skills to improve how you work with other people. The foundational skills focussed on in this workshop are those developed for coaching, alongside understanding and accessing the emotional and cognitive states of others. Based on previous participants, you will walk away with some concrete steps to use now, and some ideas on how to develop for an AI future. The session is run by Kathryn Gordon of InnovationWorks Business Psychologist and Coach working with human intelligence who has run courses at Oxford University and with start ups. This workshop is realised in collaboration with Corinne Branciaroli and Oxford Science Park.